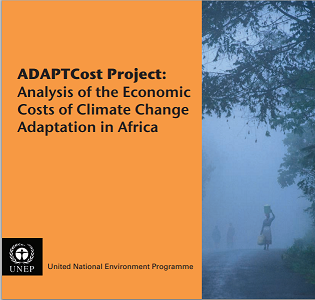 The AdaptCost Africa project, funded by the United Nations Environment Programme (UNEP) – Norway Partnership, is producing a range of estimates of the financial needs for climate adaptation in Africa using different evidence lines. The study aims to help African policymakers and the international climate change community to establish a collective target for financing adaptation in Africa. Estimates of the costs of projects and policies to adapt to climate change and the improved understanding of adaptation processes will provide useful information for planning adaptation programmes, and support decision-making by national governments and development partners by allowing for better comparison of projects and policies on their economic grounds.